HQ Hairdressing has a special Christmas Menu this Christmas. Kick back And relax this Christmas with a 3 course pamper for £80 or a 2 course pamper for £60. All this enjoyed with a glass of mulled wine or hot chocolate and a delicious mince pie! By perfecting those brows and enhancing your natural lash your eyes will simply sparkle this Christmas. Patch test required. 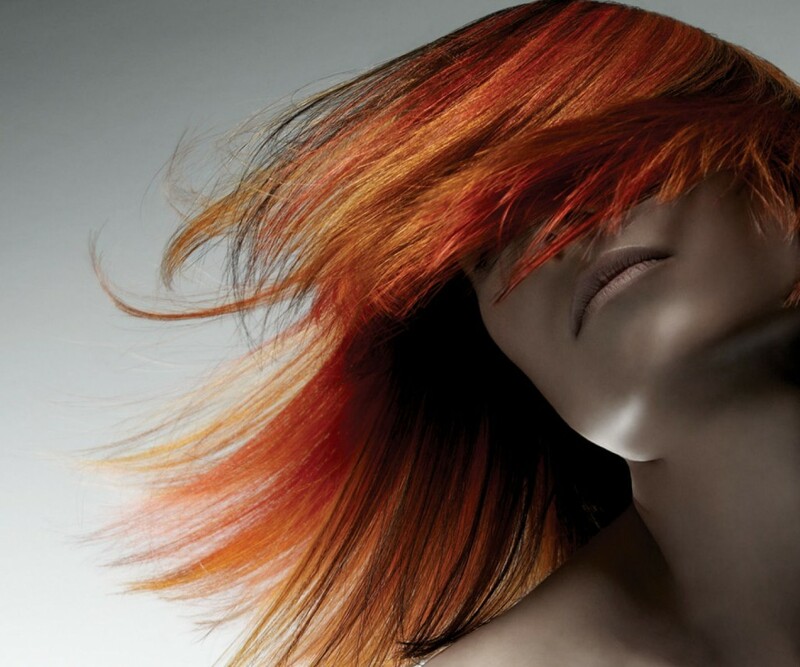 Indulge in a treatment to nourish and rejuvenate your locks. Take time out to enjoy a simple file and polish, perfect for the busy season when you still want to look and feel great but time is limited! For beautifully glowing and nourished skin, this facial includes a blissful neck, shoulder and face massage with essential oils…drift off and escape the busy pace of the season with some well earned me time. Sit back and relax while in the expert hands of your stylist, whether it be a trim or a change you will be left feeling festively fabulous. The ultimate treat for the hands or feet. this treatment includes file, shape, cuticle treatment and exfoliation, callus peel hard skin removal, marine mask, massage and varnish. Sink into relaxation with this holistic massage to soothe aching muscles, break down knots thus aiding restfulness. sumptuous for the soul! Unwind in tranquil surroundings and enjoy a sensual head massage using Moroccan oil hair treatment which quenches the hair and leaves it feeling soft, smooth and hydrated. You will feel a million dollars. A 30 minute lift massage using the latest 16hrz endermology machine which has many benefits to include improving blood circulation, closes pores, improves colour, tones and firms. Also helps with water retention. To book in for our Christmas menu, please call 0117 950 8899.